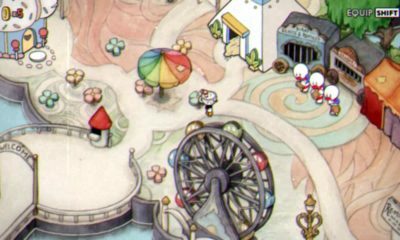 The nightclub in this DLC makes its own income which players can increase through various tricks. One way to improve this revenue is to assign various workers for the business. Moreover, players also receive 3 armored utility trucks along with the nightclub. Although they are heavily armored but they can’t take much explosive damage. There are also options to upgrade the nightclub but it takes a whole lot of money to do it. The nightclub also features a number of garage spaces where players can store a lot of stuff. Like in real life the club’s income solely depends on the visitors’ traffic. However, there’s a 10K cap at the income so there’s a limit on how much money the players can earn. Players can access all the income through a wall safe in the office of their club. It is worth mentioning that the club requires a regular maintenance fee of 1,750 after 48 hours. So, it will be beneficial to run the club as a CEO to avoid paying high fees. Furthermore, there’s a 10% cut that Tony will take for all his services. There are 5 most profitable businesses in the clubs. The highest paid is Coke that gets the players 20K income per unit. Following after coke is CEO crates that receive 10k per unit. Meth receives 8.5K for a unit. Smuggling and Gunrunning of weapons can pay up to 5K per unit. Fake money can also get players 3.5K for a unit. A couple of other profitable businesses are Weed and forging the documents which can generate 1.5K and 1K per unit respectively. The trick is to hire a technician for the above mentioned most profitable streams. The mentioned incomes in GTA Online After Hours guide are the regular ones, without any upgrades. So, if players can get enough cash to upgrade the club, these businesses can generate higher income values. Additionally, among the above-mentioned items Coke, Meth, CEO Crates and Hangar can provide players best per hour revenue. The most effective way to improve the income from these sources is when players sell them after every 20 hours. 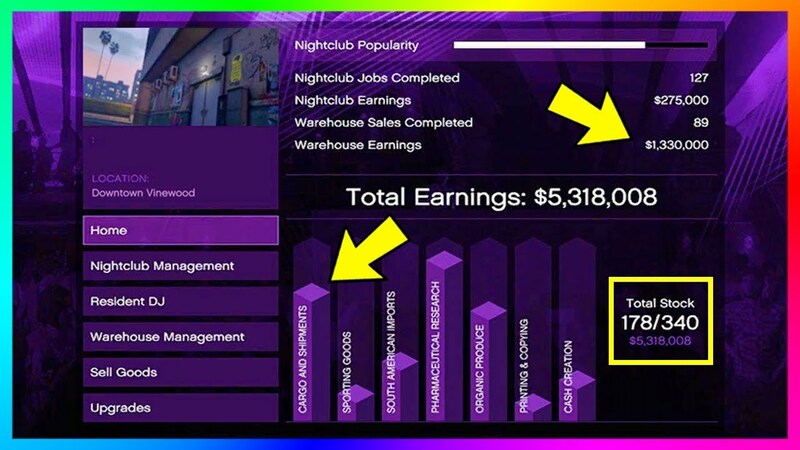 If the nightclub is going in full swing and you follow this GTA Online After Hours guide, it can easily generate up to 800K every day.